I was in prep mode today (about time! ), and started to pull some things together for our hospital bag. 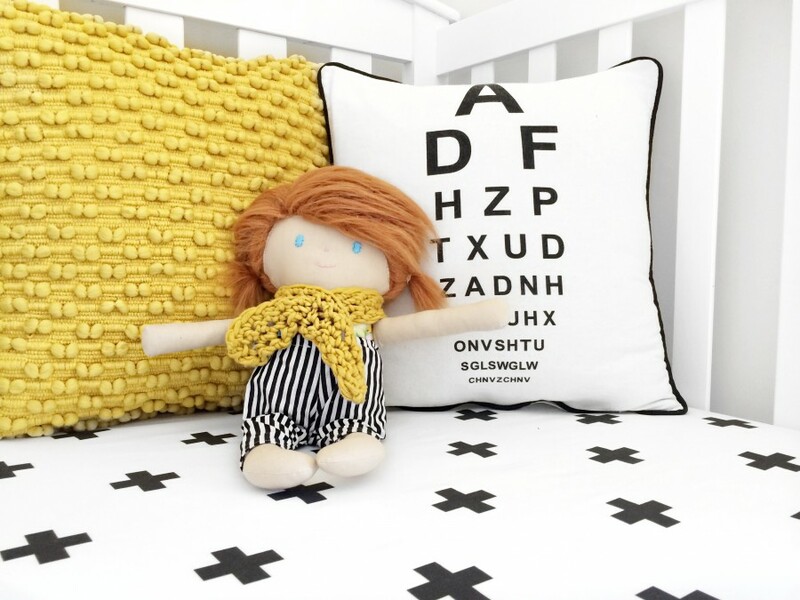 I packed so many things I didn’t actually use when I gave birth to Luella, and remembered a few tips I learned while I was actually in the hospital. 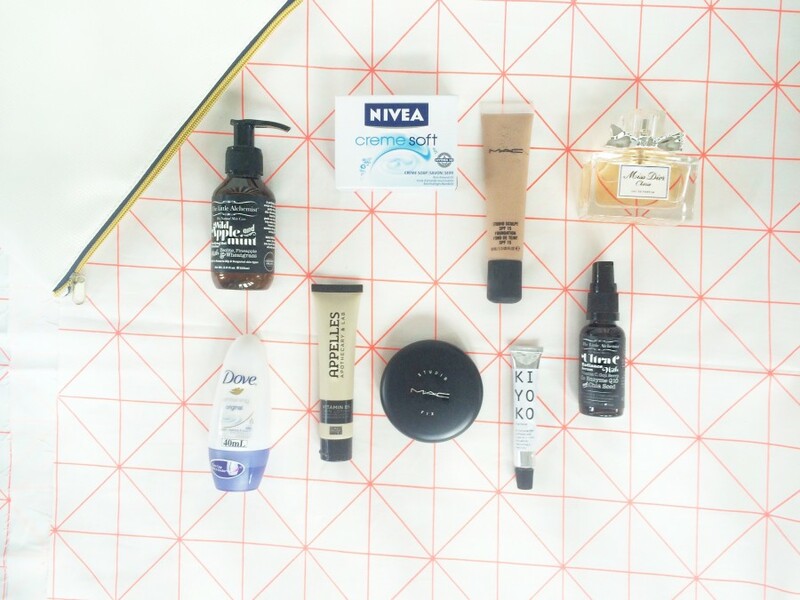 Here’s what we are packing, and a few tips I hope will come in handy this time around! 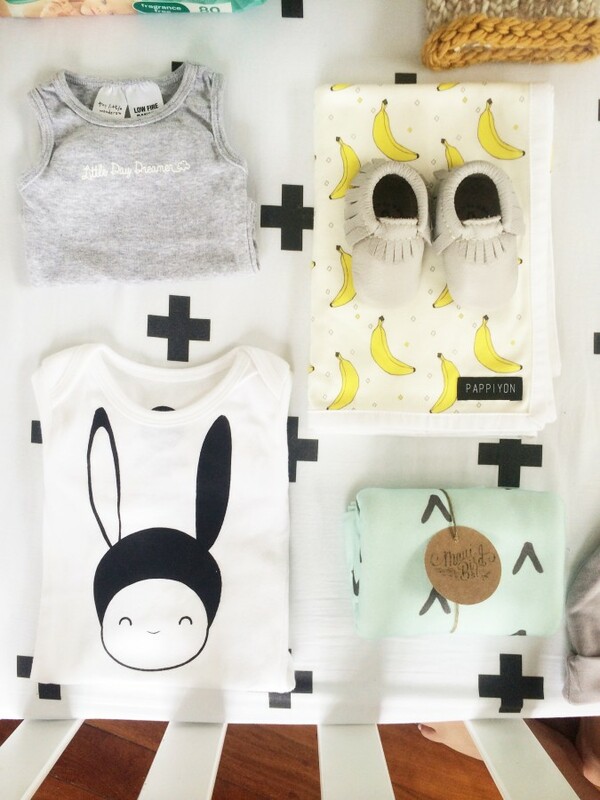 A comfy going home outfit for baby. We don’t seem to make babies over here that are normal newborn size (Lu was almost 9lbs by the time we left the hospital…and this baby has been measuring bigger, so we pack 0-3 months. I don’t know if newborn size fits most newborns, but easier if the outfit is a little big than too small. Some of the clothes I have packed here are from Bonds, Ark and Anako, Beanie Babes Company and Freshly Picked. All of these can also be found on Instagram too! A comfy going home outfit for you. With Lu I packed a huge towel robe and clothes for going home that weren’t the comfiest. I didn’t realise how (ahem) messy post-birth can be, so never ended up wearing that thick robe. I also didn’t totally realise I would leave looking pregnant still. I’ll be packing my beautiful light cotton dressing gown from Plum Pretty Sugar and some great transitional pieces from Blossom and Glow maternity line to wear home. A gift for your older child. 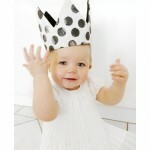 So much attention will be on baby, and so many packages and gifts arriving for the new little one. We decided to get Luella a few little gifts (2 books and some peppa pig toys) that would be from her new baby sibling. That way, when she comes to see him/her for the first time, she feels extra special. Pre-written thank you card for your doctor and nurses (oh and chocolate, bring chocolate!) Thanking your providers, and being THAT room that has chocolate for everyone, is never a bad idea. Mostly because you (hopefully) are being given great care, but also because it provides a positive environment and initiates a great relationship with those that will be caring for you and your baby. The hospital does provide blankets, but I couldn’t resist these soft ones from Maui Bird Co and Pappiyon (on Instagram too). I’m obsessed with all their stuff, so simple, so soft. 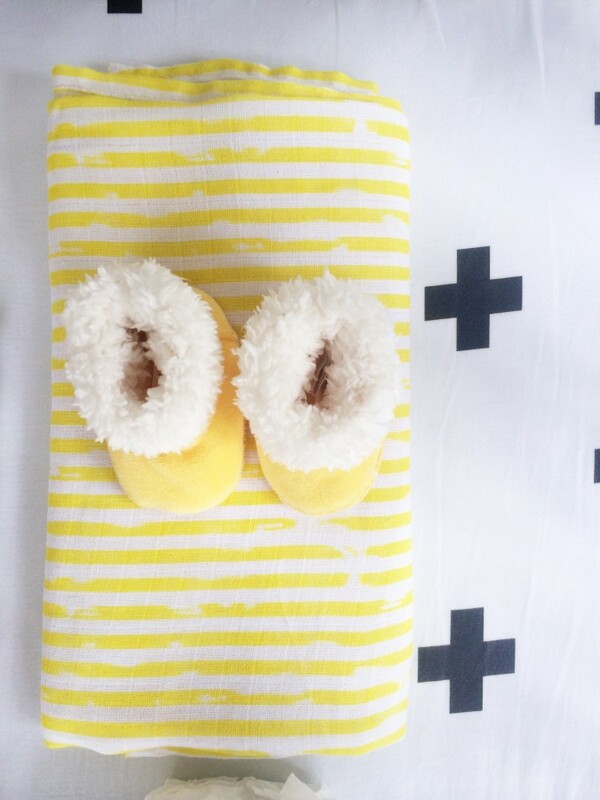 Oh man, I can’t wait for skin-to-skin snuggles with these light blankets draped over us…!! Birth plan. If you have one. Lipbalm (Kiyoko Lipbalm). Trust me, you’ll need it. We didn’t pack it the first time and I had to have someone go buy me some. For whatever reason, you’ll need lip balm! Little security blanket. From the moment Lu was born I introduced her little blankie. For awhile I only kept it near her little face while we nursed, and as she grew older she eventually slept with it. It became a great transitional object for her when when we traveled or when she started childcare. We bought a bunch of them, so we never worry about losing it. Snacks. For you, and for papa. Phone charger, camera. You’ll want to capture some of those first few days/nights. Ask for a lactation consult soon after birth. Sometimes it takes them awhile to come by, and you’ll want as much support as you can get, and the quicker the better. Oh and pads! Ugh! That’s all I can think of for now! What did you pack?! What are your tips?! I can’t believe we are having a baby so soon…I’m starting to really get excited!! We have some exciting new things happening for 2015! 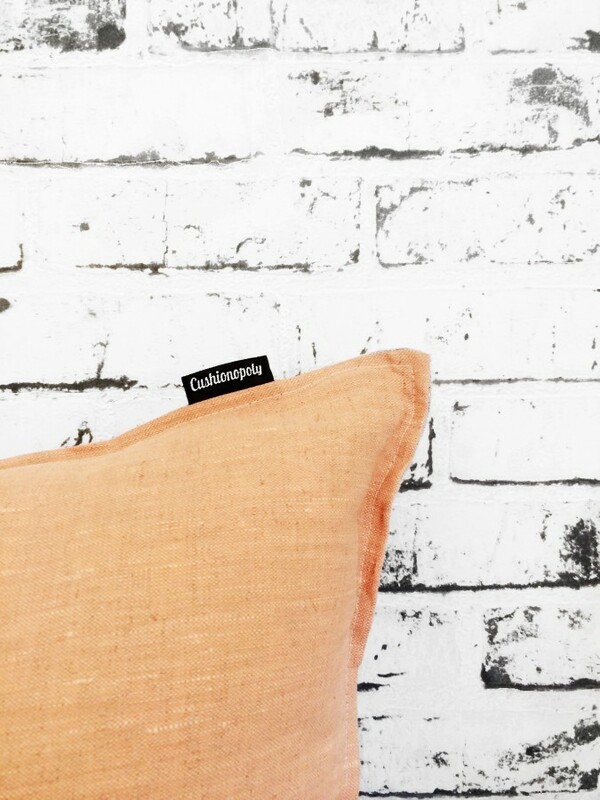 Zoë Howard from Cushionopoly who is a proudly Melbourne based homewares company specialising in beautiful handcrafted cushions has asked us to be their very first ever brand rep of cushionopoly! Of course, how could we say no! 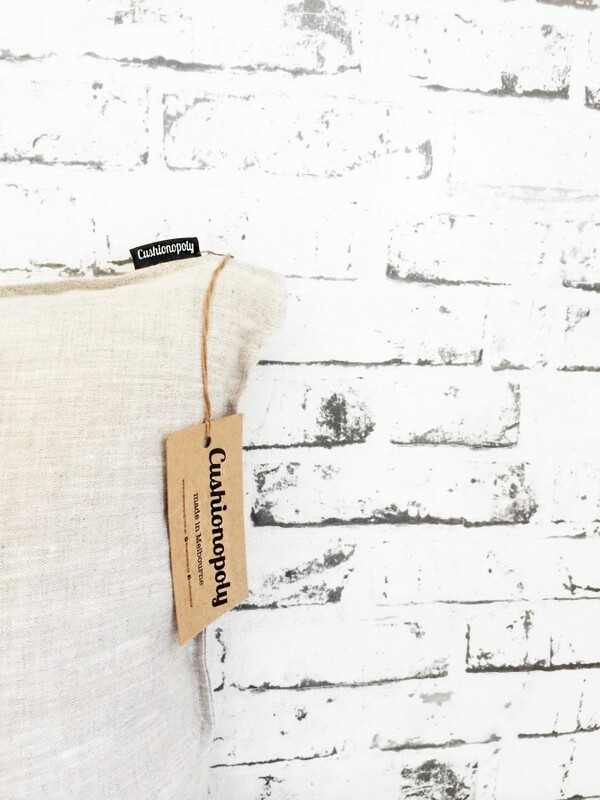 Cushionopoly has a stunning range of cushions that are designed, screenprinted and handmade here in Australia using quality fabrics and finishes. Where possible they try to use environmentally friendly products. Cushionopoly has also been seen at The Block (Australian TV series) pop shop, Australian House & Garden Magazine and many more! 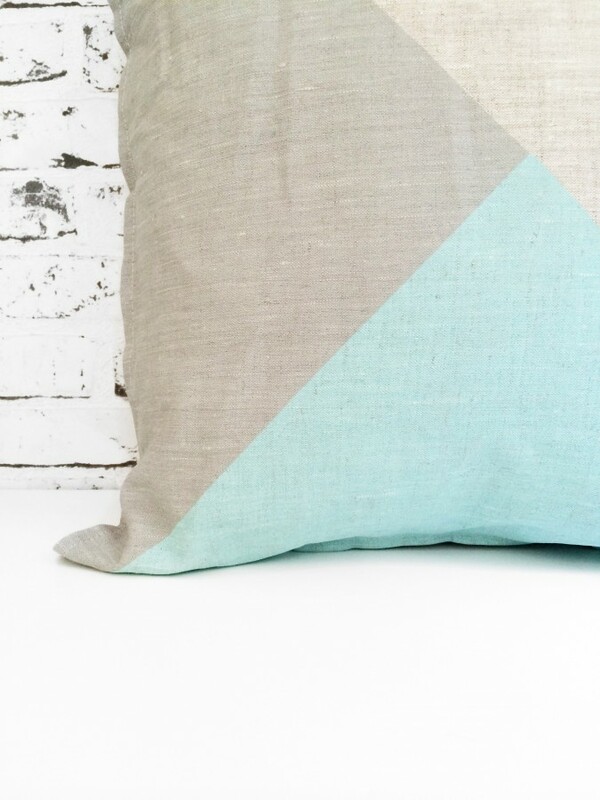 We have featured the WAVE THE FLAG – PEACH + TWO UP – AQUA & GREY cushions and I absolutely love the smidge of eclectic they offer no matter where you place them! 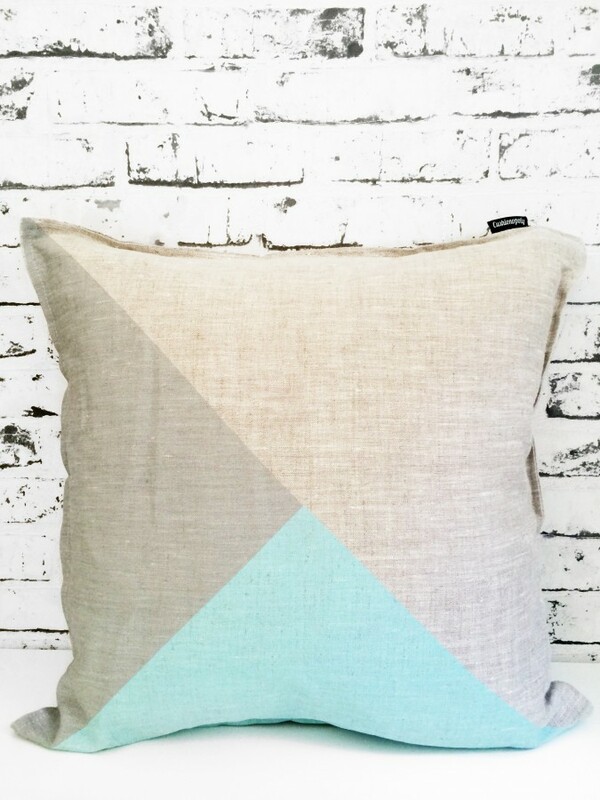 Head over to www.cushionopoly.com.au and check out all the other amazing cushions that they sell. I am in love! Hey you all Monochrome lovers!! Guess what. 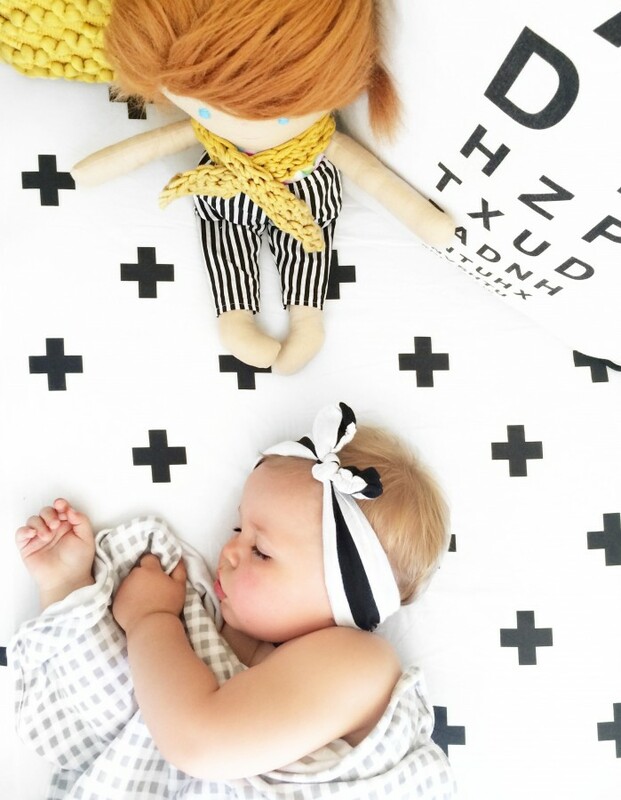 You no longer need to search for cool sheets for your babies! 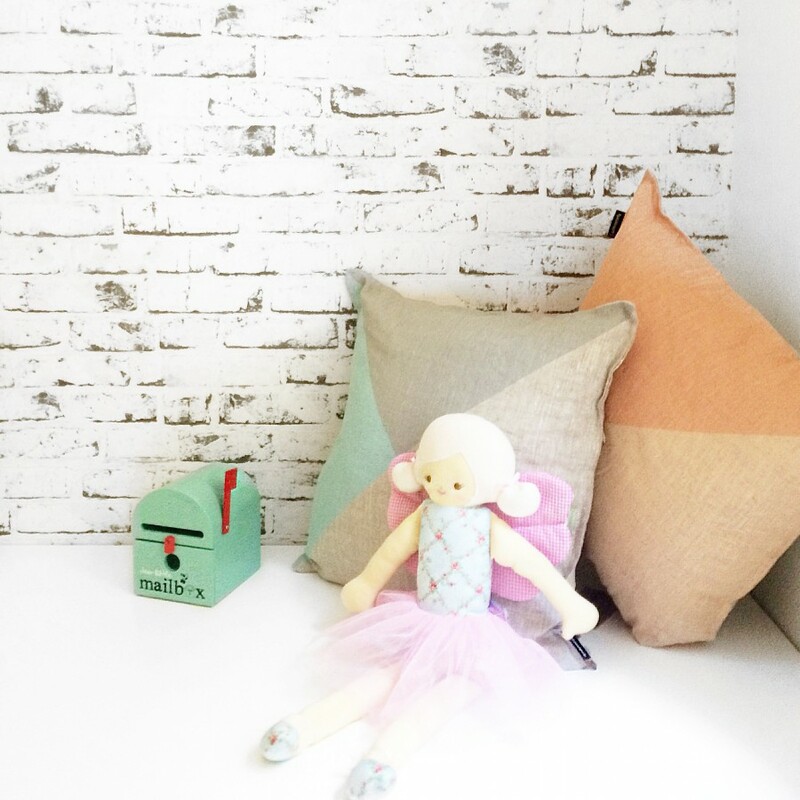 I have landed at Cream Empire which is a little online shop that makes wicked handmade Nursery bedlinen for your little ones. 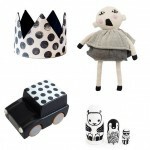 The best monochrome prints I’ve laid eyes on so far! 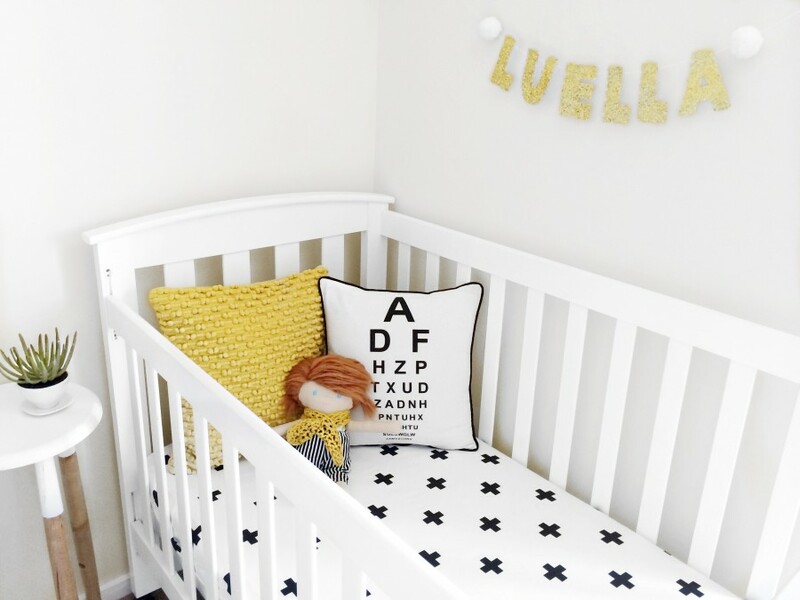 Here we have Luella’s ➕➕ Swiss Cross Sheet ➕➕ and they seriously need to come in bigger sizes. The husband and I are proper jealous that our bed doesn’t look quite as good as Lu’s. 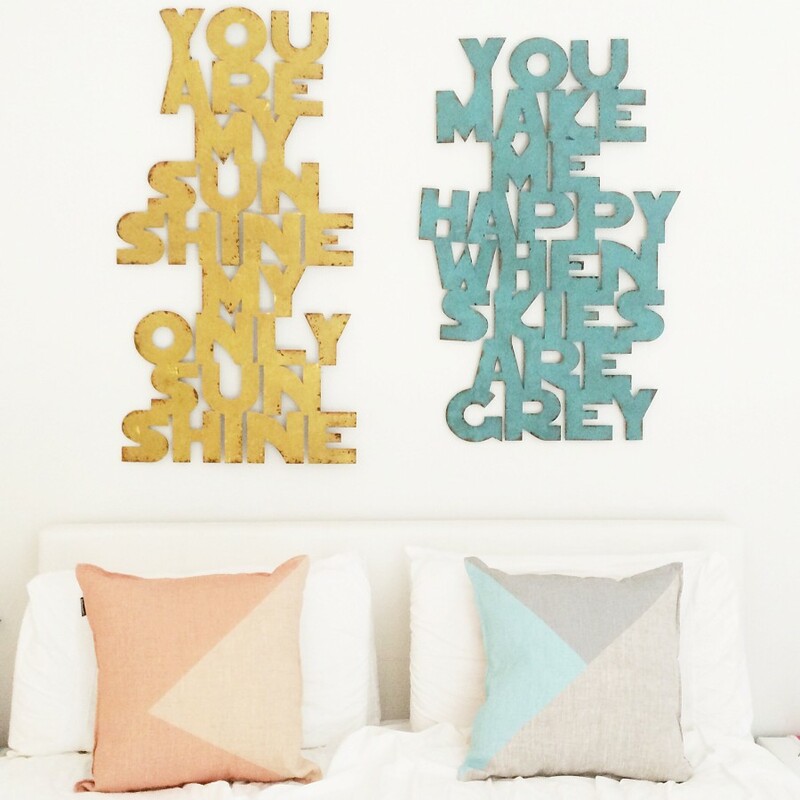 The lovely Carolina from Cream Empire designs all fabric patterns from scratch. What a cool job! Each design printed on the finest 100% cotton which is divine to sleep on and most importantly, to wash! All Cream Empire products are handmade in Melbourne, Australia. 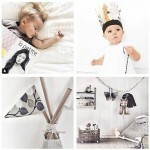 Creame Empire was also recently featured in the Hooray Magazine Australia. Congratulations!! Doesn’t surprise me one bit. Everything you make Cream Empire is made to perfection! 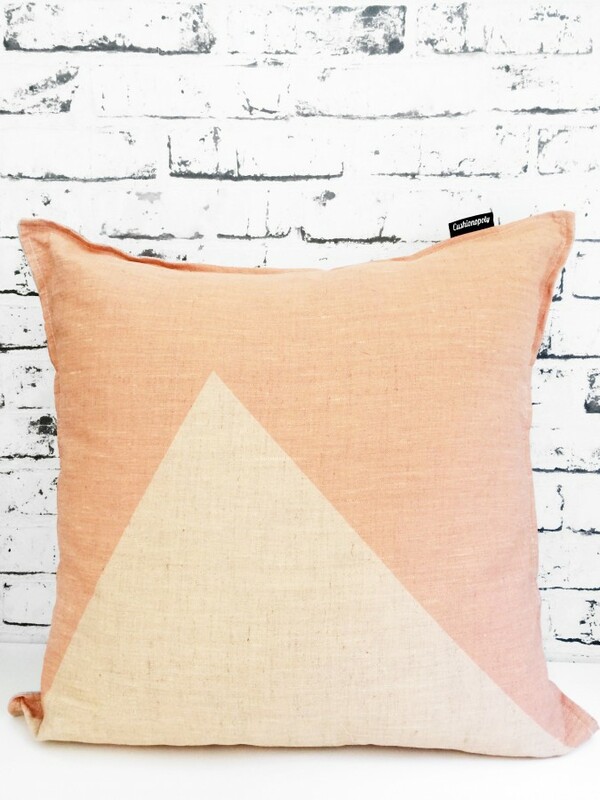 Head over to Cream Empire and check out all her amazing linen. http://www.creamempire.bigcartel.com or on Instagram @creamempire! Happy shopping! Holy cow! 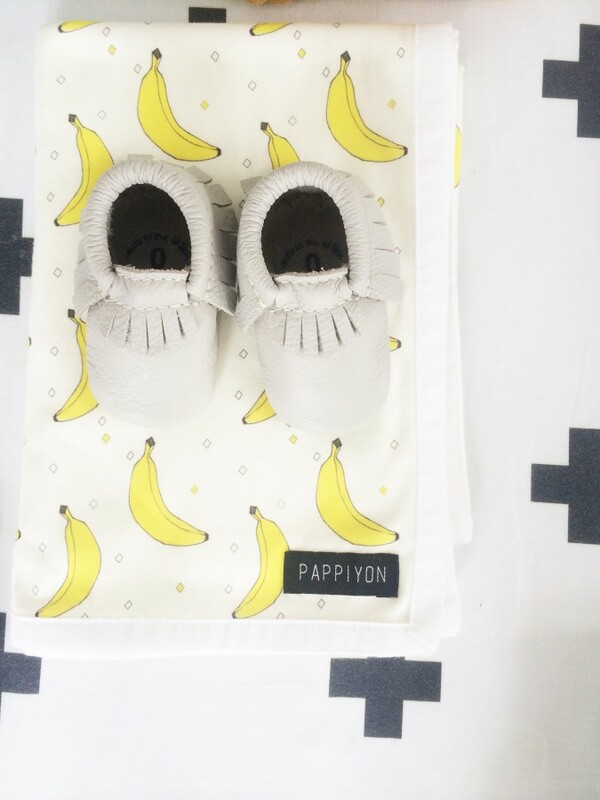 Pipla | Inspired Play from designing dress ups for her own dreamy daughter, Pipla began and now creates handmade accessories for special and everyday play in here Australia. We received the most beautiful parcel and I think these might be the best dress up pieces we ever came across. . .for real. 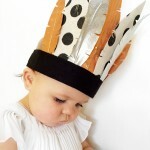 Luella may be a little too young to play with these delicate head pieces but my! Absolutely stunning props for photos! I honestly cannot wait to watch Luella play imaginary games with these. Excellent (I mean truly great) craftwomanship within these pieces, you can tell they were made with love. Great customer service and well priced for those who are on budget. 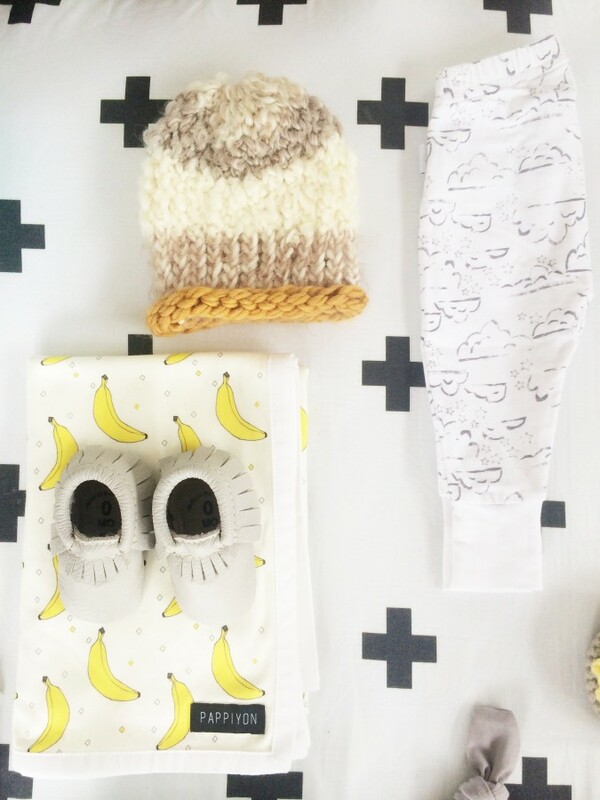 We have just discovered Quinn + Fox and what can we say. Holy Mackerel! I can’t stop touching these pants, the farbic is insanely soft. I need a pair of these in my size Gina! !